Dawdling Indian bureaucrats, take note! No more playing hooky or taking long lunches! India's government has introduced an electronic, biometric monitoring system capable of recording the daily entry and exit times for about 120,000 officials across hundreds of departments. They're even posting the data online at attendance.gov.in, where a digital dashboard charts average in and out times, and allows anyone to drill down to individual attendance records. It's a level of transparency the Indian public isn't used to seeing with its bureaucrats -- widely viewed as an indolent bunch whose inefficiency is a drag on economic growth. But in one go, the government of Prime Minister Narendra Modi has produced an inexpensive tool that could help reduce corruption and control the country's sprawling bureaucracy. "Promoting e-government, and promoting digital connections, is one of the sure ways to reduce corruption," said Ram Sewak Sharma, the IT official who designed the portal. "If you make it digital, if you make them traceable, accountable, then to that extent, obviously corruption will go away or will reduce." 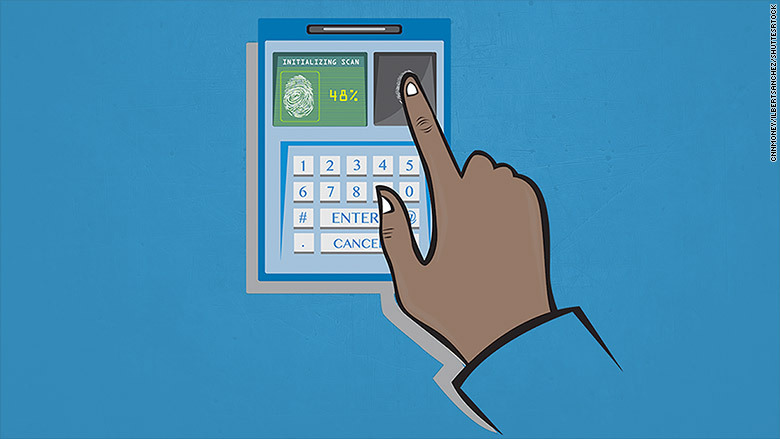 Here's how it works: Officials are required to clock in and out with a unique ID and a fingerprint or eye scan at one of 4,000 biometric checkpoints in government offices. On a typical day, about 60,000 bureaucrats register their attendance. "It is actually very helpful -- punctuality among the central government has increased," said Kamal Kishore, who works in the government. "Now we know who all are physically present." Other officials are less enthused. One government employee who wanted to remain anonymous called it a "nuisance." With pressure to put in longer work hours, "we are not productive, because we can't get enough sleep," she said. Related: India is the world's fastest growing major economy. Can it last? The attendance portal is just one of many changes Modi has made since taking up his post last year. In his first few days in office, he ordered departments to physically clean out clutter, and sought to streamline decision-making. "This tracking system is something that helps, at the margins, ensuring that bureaucrats are working a certain number of hours," said Shilan Shah of Capital Economics. While the attendance system can clearly mark who has shown up -- or not -- it doesn't have the capacity to track the quality of work being done. "I went to get my passport renewed, but there was too much chaos," said Nagesh Raikwar, a student in New Delhi. The dashboard "showed some 250 employees present -- still, the flow of work was too sluggish." 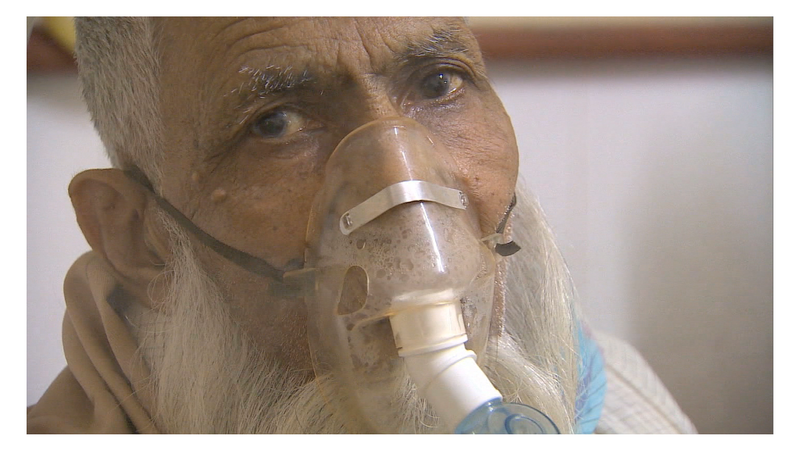 -- CNN's Kunal Sehgal and Rishabh Pratap contributed reporting.